Goa is India’s smallest state by a considerable margin, but this pocket-sized state is the most preferred destination to visit by tourists. It is also known as a Party Town of India which is located in beautiful western coast of India & divine coastal belt known as Konkan. Goa is known for its Scenic beauty and wonderful beaches which attracts various kinds of Tourists from different parts of the World. Every year tons of tourists visit this state and that count is raising every year. Apart from beaches it has got various architectures such as Temples, Churches and old houses which add the historical value to the state. 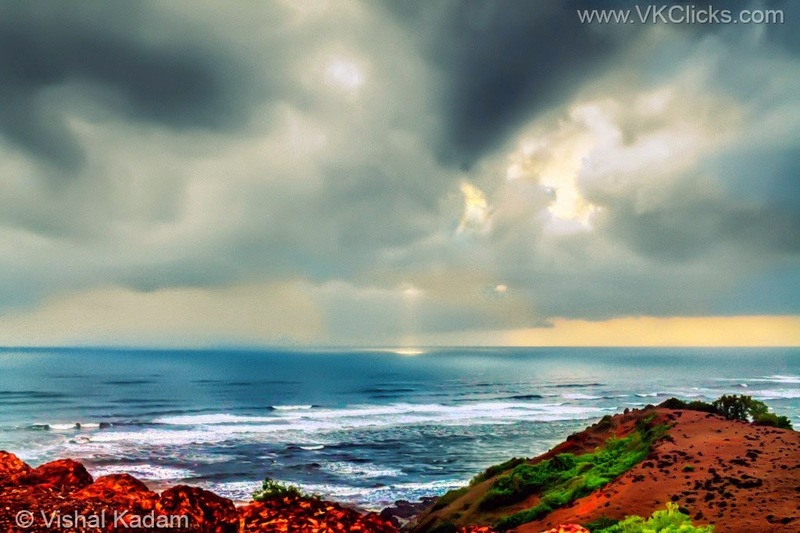 North Goa is famous for its blue water and beaches but North Goa’s attractions aren’t just confined to the beaches. Aguada fort and Chapora fort also the must visit places of North Goa. Agauda fort is the largest and the best-preserved Portuguese bastion. It was built in 1609-12, to control the entry into the river Mandovi and to protect Old Goa from potential enemy attacks. 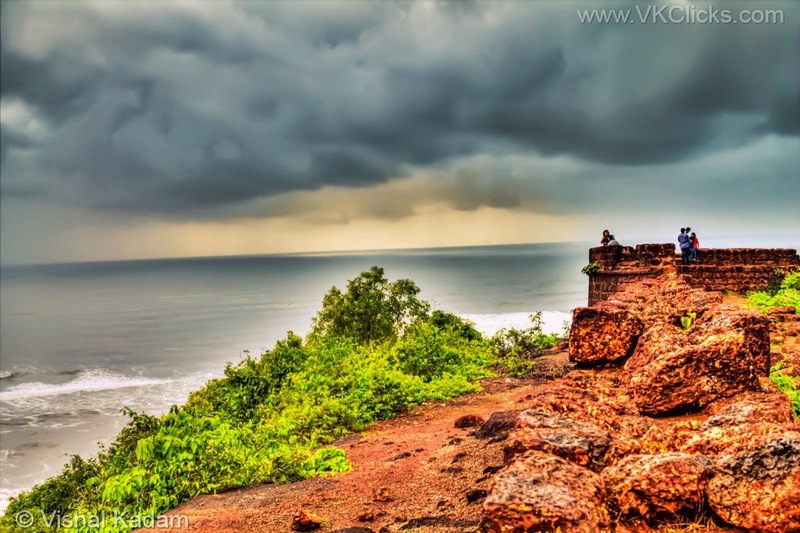 Chapora fort is Located 10km from Mapusa, the red-laterite bastion. This Fort was built by the Portuguese in 1617. 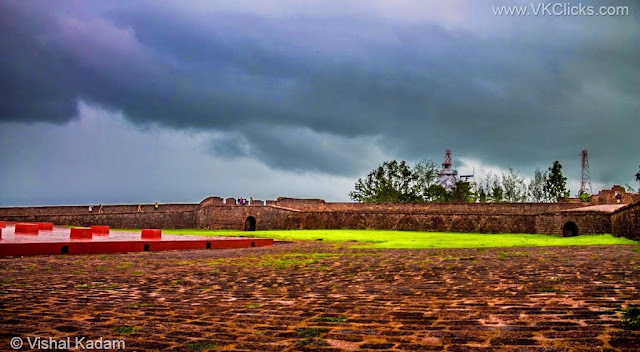 Chapora fort is also known as Dil Chahata Hai fort.